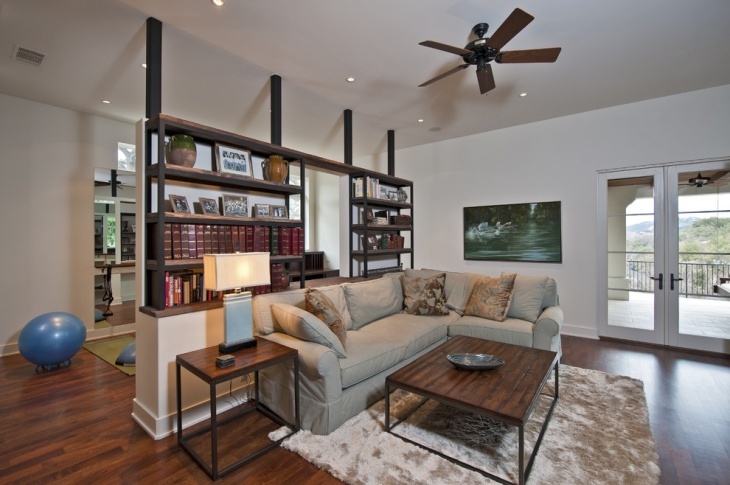 A smart living room is the first choice of people passionate about housing. You will be able to get the best Living Room Partition design ideas when you incorporate the plans keeping the interior of your home in mind. 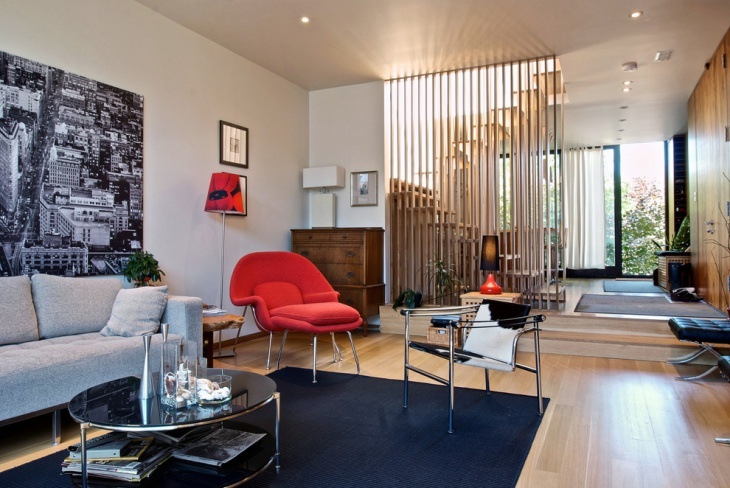 There are a number of partition designs in the contemporary trends. You can use a number of themes to make the partitions between the rooms smart and sleek. If you are looking out for the best partition ideas, you will find the following designs relevant. 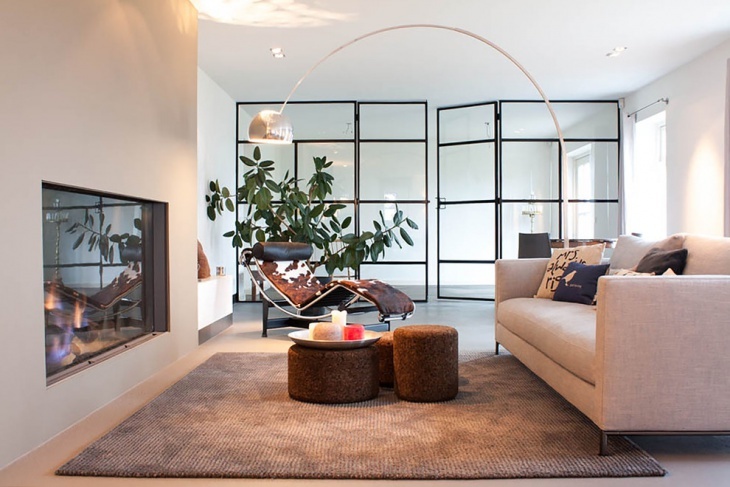 The Glass Wall Living Room Designs and Ideas are some of the latest partition designs that make the room look sleek and classy. When you have white walls and a spacious living room, you can incorporate this idea well. Well-lit rooms with decent furniture look great with this partition design. 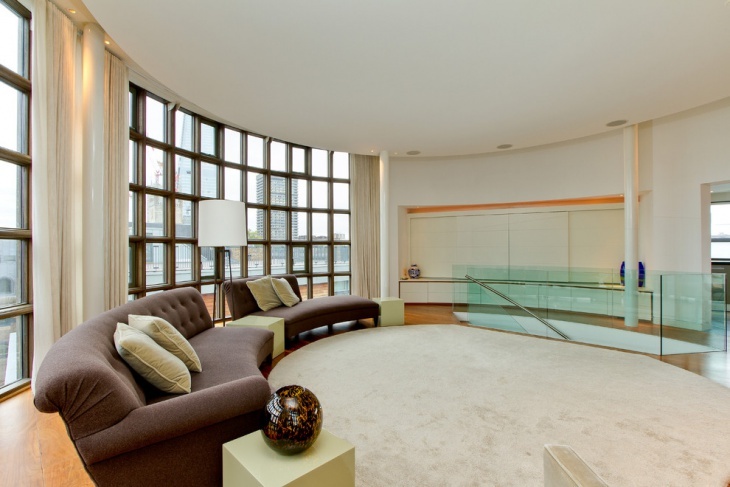 Glass walls are comparatively new to the trend but has gained rapid popularity. You can bank on this curved glass partition idea when you have a bright paint on the walls. This will go well with the glass partition and you can buy some exotic furniture for the rooms to make it look elegant. 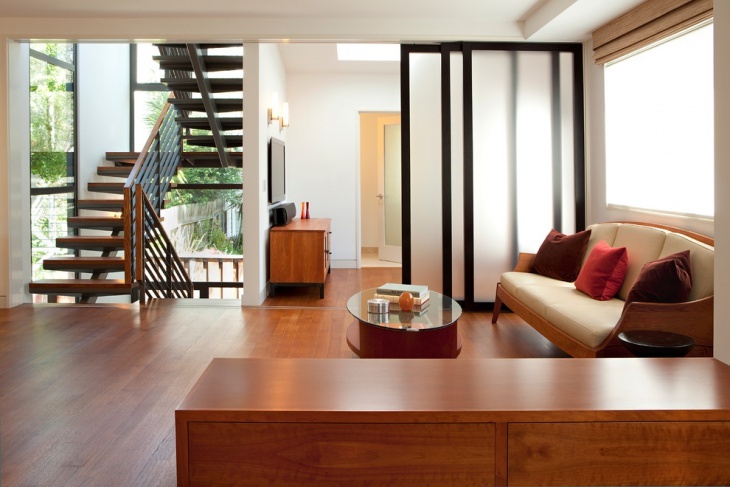 You would like to get in touch with the Zen Living Room Designs when you look out for a modern partition idea. These are well-matched with spacious rooms. 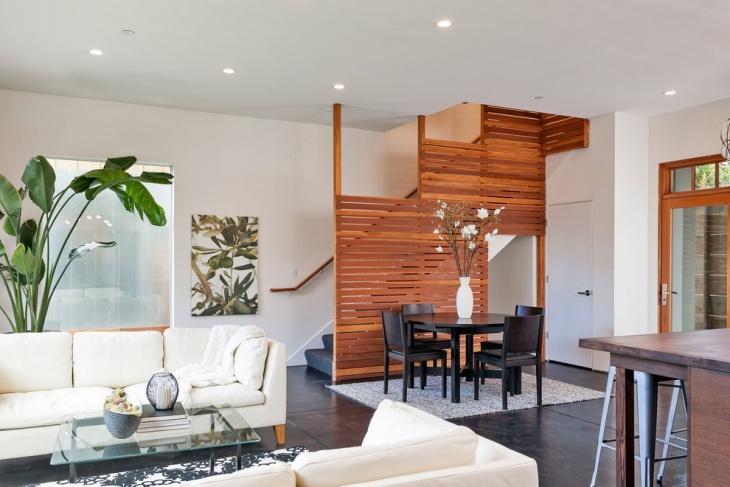 Get a horizontal art for the floors and use a darker shade of brown there. The foyer partition looks good when the room is well-lit. 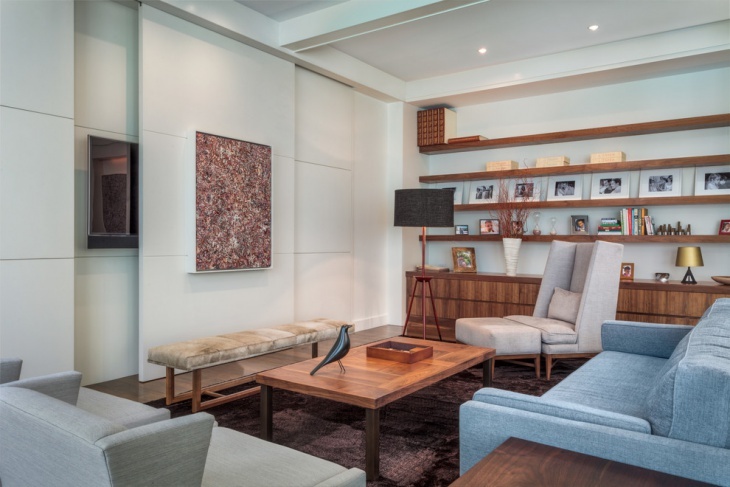 When you want a partition for your living room, you can incorporate the Living Room Storage Ideas in a seamless manner. Get dark brown furniture for the room. Paint the wooden partition wall in the same shade of brown. You can use it as a deck to store things as well. Well, if you want, you can make the wooden partitions a part and parcel of the architecture. 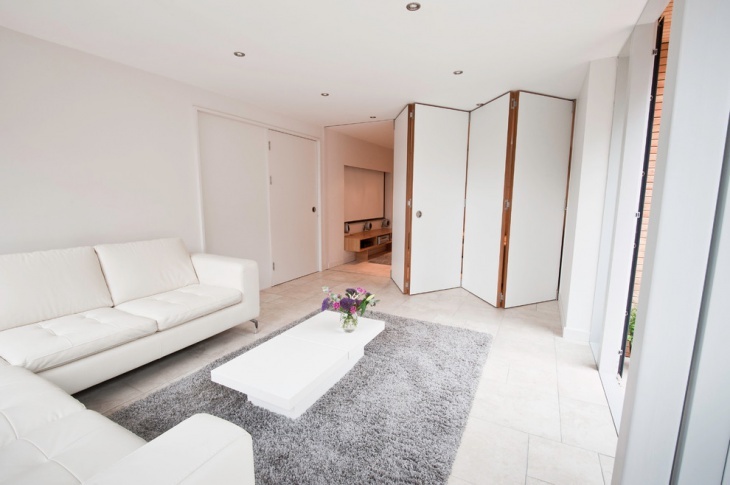 Get a light wooden paint on the sleek partition wall. Mount it on load-bearing wheels, so that it can move freely when you want to remove the partition. You may have thought of the metal railings that you have been using for years. But what about wooden railings? Yes, you can make the partitions in the living room using wooden railings that will go well with the colour of furniture in the room. 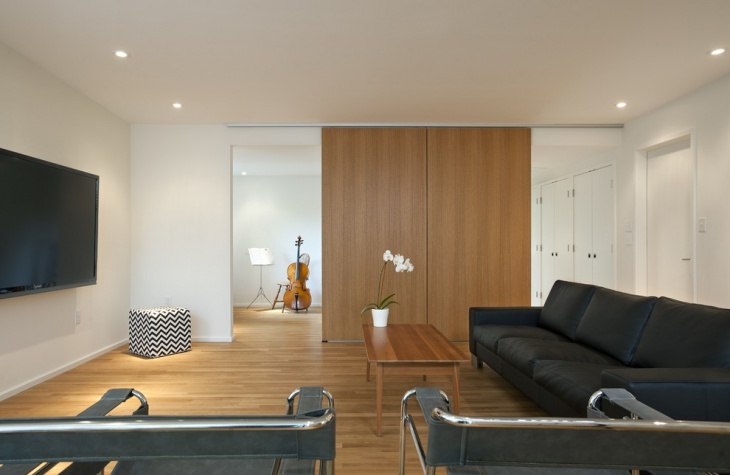 This is a modern variation of the sliding door wall partition. Get in touch with the frosted glass partitions framed within the wood. Paint it dark brown, and you will get the desired look for a modern room. Buy some light wood coloured furniture to yield the right contrast with the darker frame. This is one of the ‘Small Space Living Room Designs’ and Ideas customised for rooms with limited space. You can make judicious use of the available space in your living room when you get dark wooden case partitions in the living room. 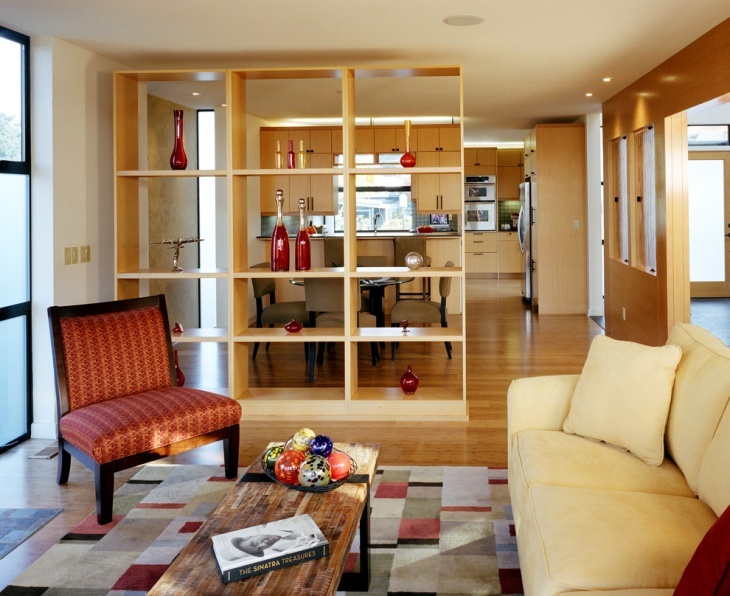 This is one of the best Living Room Storage Ideas and works out well in spacious rooms. This is a popular partition idea that has gained popularity due to its sleek looks. Paint the wooden partition white and fix a framed picture on it. 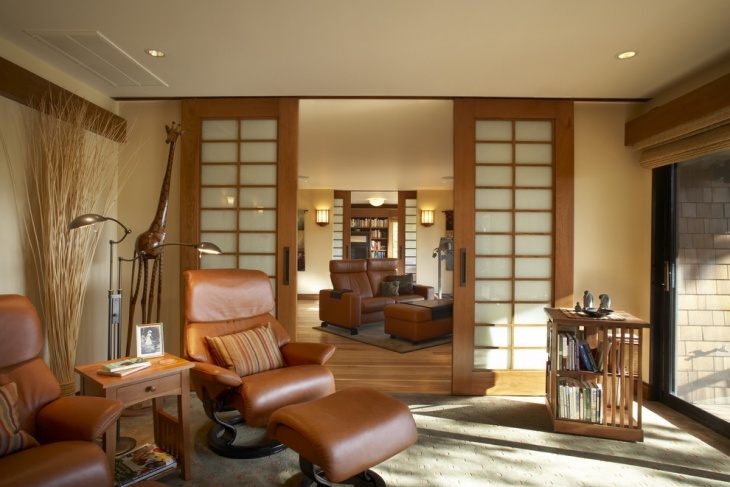 It is one of the best floating door ideas and is compatible to rooms with contemporary furniture. You can customise the Living Room Partition design ideas as per your needs, and make sure that they enjoy a good contrast with the other furniture in the room. Also, note the size of the living room, and decide the specific type of partition needed to suit it. Apart from these living room partition ideas, you may also find other variations, and you can let us know if you have something innovative in mind.